The Seattle Sounders were a sensation from the start, attracting crowds of sizes unlike any MLS team had ever seen. By the 2016 season, Seattle was averaging more than 42,000 fans per home game, the most of any soccer team in the Western Hemisphere, and more than behemoths like Chelsea F.C. and A.C. Milan overseas. But, for all of its early consistent success, Seattle had yet to actually win the league. In order to reach the ambitious goals the club set for itself, the Sounders needed the jolt of a championship. To get there would require tumult previously unknown to a club built on stability, a clash of egos, and a title run so unlikely it could have hardly been scripted. 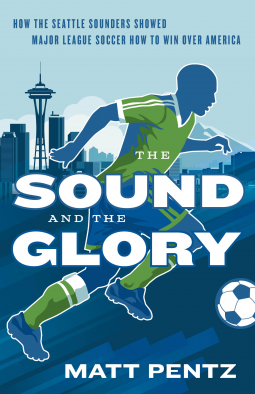 This is a Cinderella story for all MLS fans and every Sounder at heart.